Maersk Drilling has entered into an agreement to sell the jack-up rig Maersk Giant to an Australasian-based independent O&G operator. The transaction is expected to close before end of 2018. 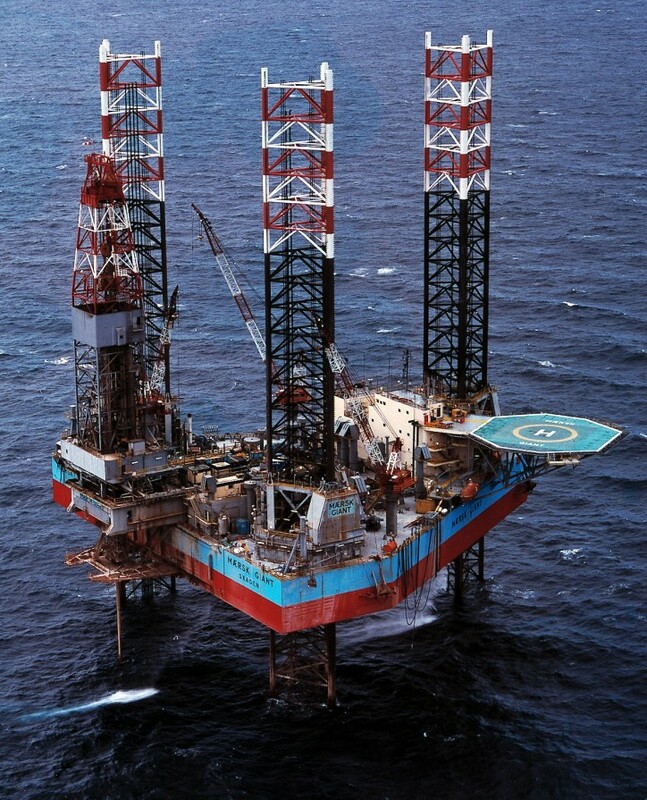 Maersk Giant was delivered in 1986, and the rig is currently stacked in Esbjerg, Denmark. The new owners expect to use the rig for their Australasian operations. “The sale is part of our fleet optimization in line with our strategic priority of maintaining a fleet of modern, high-quality assets. Given the limited prospects for Mærsk Giant, we believe a sale creates the highest shareholder value”, says Jesper Ridder Olsen, CFO of Maersk Drilling.